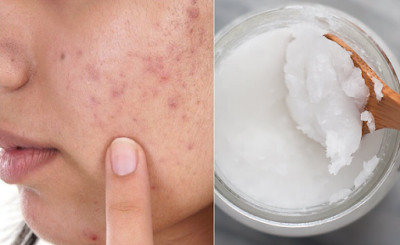 So, what is role of coconut oil in Acne treatment?There are a number of nutritive agents in coconut oil that help combat this condition, and the major functions are explained below. To use coconut oil for the treatment of acne, you should choose the highest quality available. Do not go for the unrefined, crude variety, since it may be unhygienic and may contain dust particles that will further clog the sebum glands.